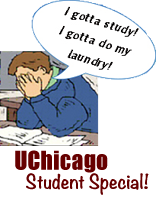 Would you rather spend your evenings doing laundry or something you really enjoy? Use our wash &: Fold service today and start spending time doing things that really matter! 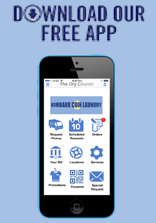 You can simply drop off your laundry, and we'll do the dirty work. You can rely on us to complete this chore for you. Whites and colors are washed separately. We use only quality products like Gain, Clorox, Downy and Bounce (Dye free products upon request). Wash loads are transferred immediately in to individual dryers. Loads are removed from dryer promptly to reduce wrinkling. Clothing and linens are folded carefully to reduce wrinkling. We will provide you with quick turnaround on your laundry. You will be receive the following text message when your laundry is ready. $1.50 per pound for Drop Off Service (20 Lb. Minimum). $2.25 per pound for Pickup & Delivery Service (20 Lb. Minimum).